Can You Believe That People Are Complaining About The Smell Of Pot? The new cannabis legalization in several US States, has now led to some ridiculous complaints and the government, is already creating some new jobs, to help control this. According to some people in Colorado and other places were cannabis has been legalized, the air is now filled with the smell of pot and this is why a so called "Nasal Ranger" is on the round. 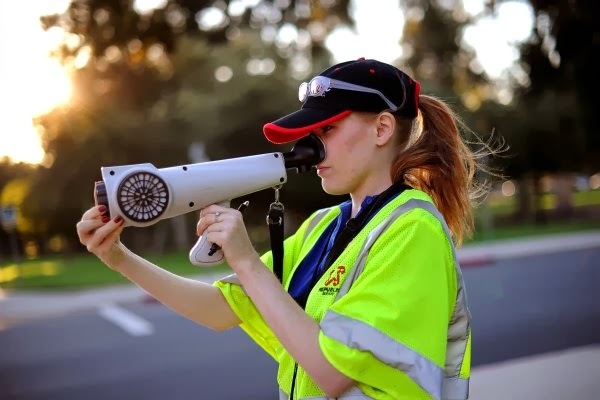 You read right, there is now a job called nasal ranger and its purpose is to find those places where the smell of marijuana is the strongest, so they can try and control it. Although, we believe that everyone has a right to decide whether to have the smell of pot around or not, we really do think that this is taking it way too seriously. The Facts About The New "Nasal Ranger"
Ben Stiller, is one of the investigators at the Denver Department of Environmental Health and they have come up with a new tool, which actually helps to measure the intensity of odors and it is now being used to detect the amount of pot in the air. When you see someone wearing this device, you really cannot control your laugh, as the person really does look silly with it and at Zip 420, we believe this is taking it over the top. Some people are also calling the nasal ranger, a nose telescope and it is actually a very simple device to use. 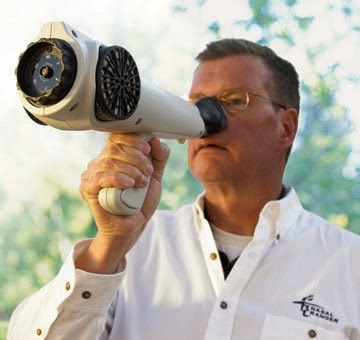 The nasal ranger, is simply placed over your face and it helps you to detect odors. It is now being used by the Denver Department of Environmental Health, to detect if people are growing too many plants of marijuana in their homes or if a cannabis dispensary, has too much product in their warehouse. If they do detect that someone has more cannabis than they should, they can be fined and even lose their privilege to continue growing and using cannabis in these States. While we believe that citizens do have a right to complaint about this and that the government should try and control the amount of legal cannabis that is out there, we also believe that cannabis odors, are the most beautiful thing in the world and we do not think that it affects anyone in a bad way. Please remember to share and like this article, so that more people can read about the "Nasal Ranger" and its new job. If you have something interesting to say about this, please leave us your comments below and let others know what you think too. You can also subscribe to our free mailing list, by leaving us your email in the box to the right and we will send you lots of interesting information about cannabis.